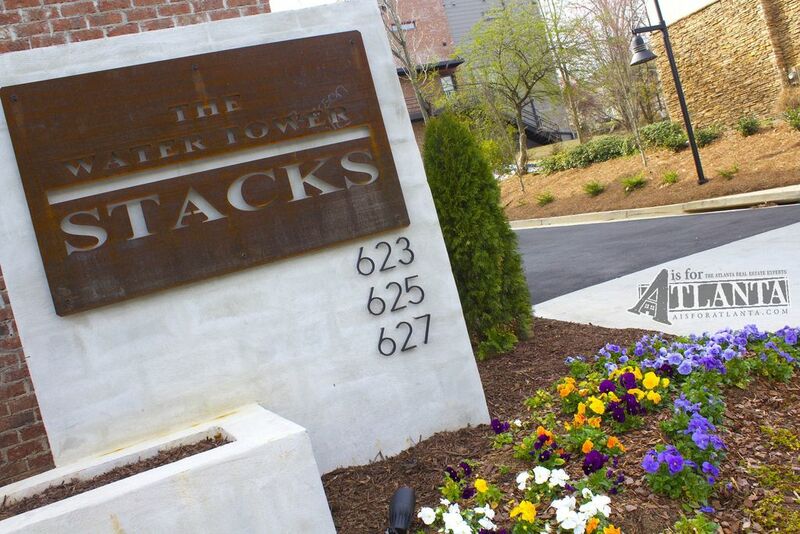 Given the coveted location and exceptional features, the tightly-knight 10-unit community at The Water Tower Stacks features distinct and exceptional homes. 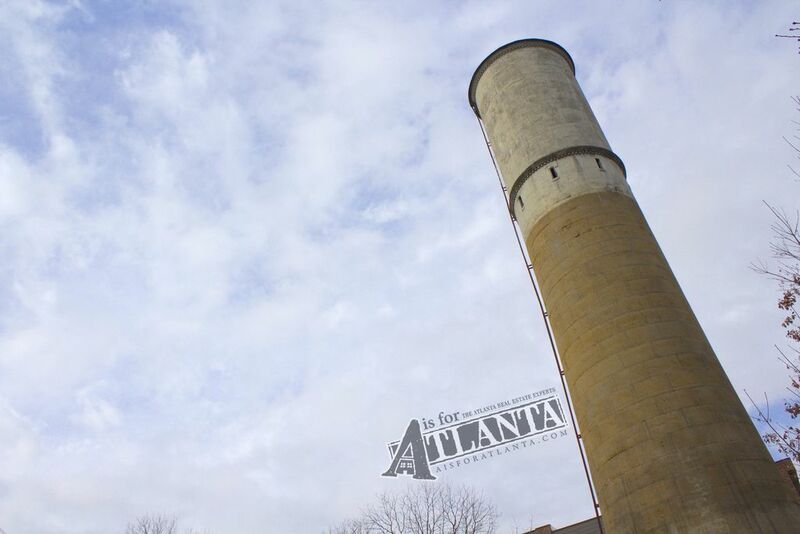 The building is a scenic block from the BeltLine and Krog Street Market. 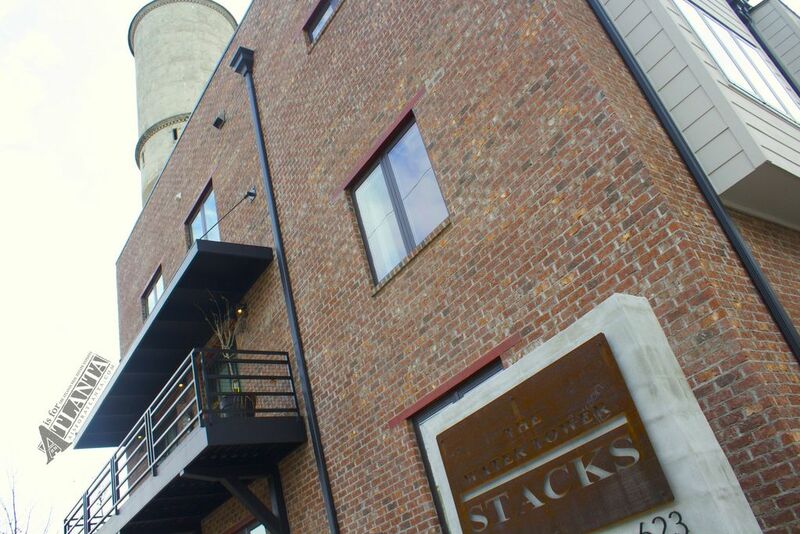 On the inside, four levels of luxurious modern living including elevator, chef’s kitchen & rooftop terrace! Additional windows are often added to floor plans to provide an abundance of natural light, hardwood floors throughout, retractable sliding glass door that leads to a rooftop terrace, custom window treatments, fireplace, and even two car garage. As far as amenities, the top floor entertainment space includes a wet bar with a beverage cooler, media area, powder room and terrace with city views.